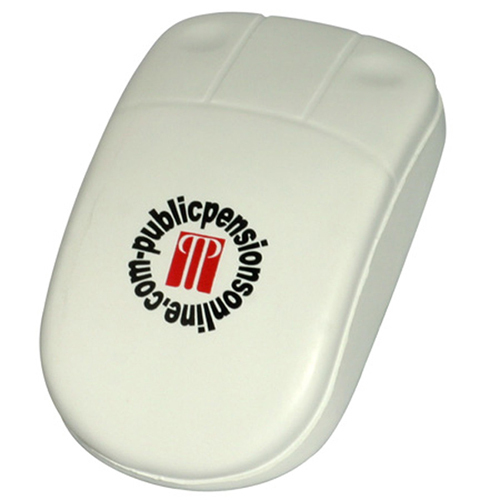 Our generic Computer Mouse stress ball is the perfect promotion for clicking your sales into high gear! You can custom imprint a computer mouse stress reliever with a clever phrase or a business message. These computer mouse stress balls are great items for trade shows, product introduction and technology seminars. Item Size : 2-1/4" x 4" x 1-1/4"